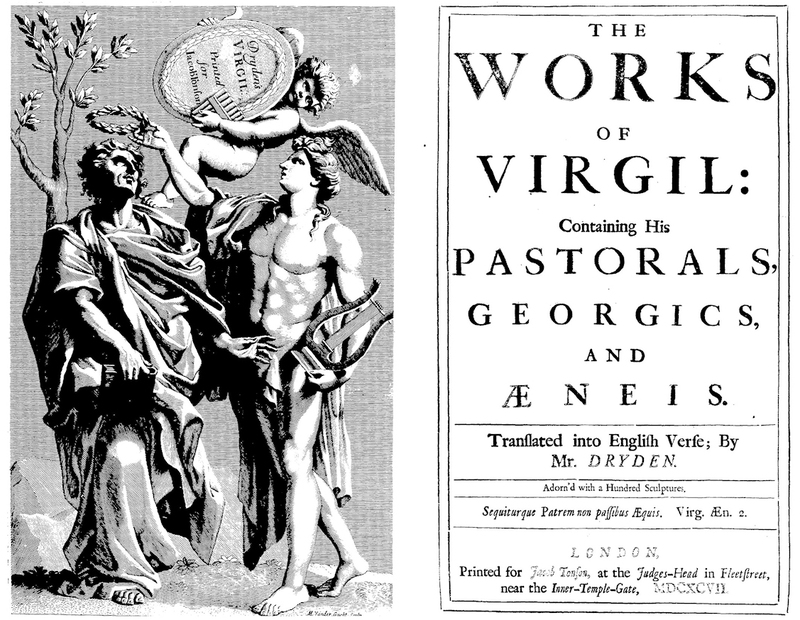 John Dryden's translation of Virgil was published in 1697. Dryden had been appointed Poet Laureate under James II in 1668 and had converted to Catholicism in 1685. When James II was deposed in 1688, Dryden refused to swear the oath of allegiance to William III and was sacked—the only time a Poet Laureate has been dismissed. Dryden subsequently took pains to avoid his work being dedicated to William III, despite the wishes of the publisher Jacob Tonson.